Winchester RPLC plans "like GCSE project"Winchester Today	Winchester RPLC plans "like GCSE project"
Campaigners have branded the Winchester RPLC plans “like GCSE project” – and say the council must go back to the drawing board. The ‘Save The Rec’ organisation say the River Park Leisure Centre development proposals are “so badly put together” as to be laughable, considering it’s such an important issue. 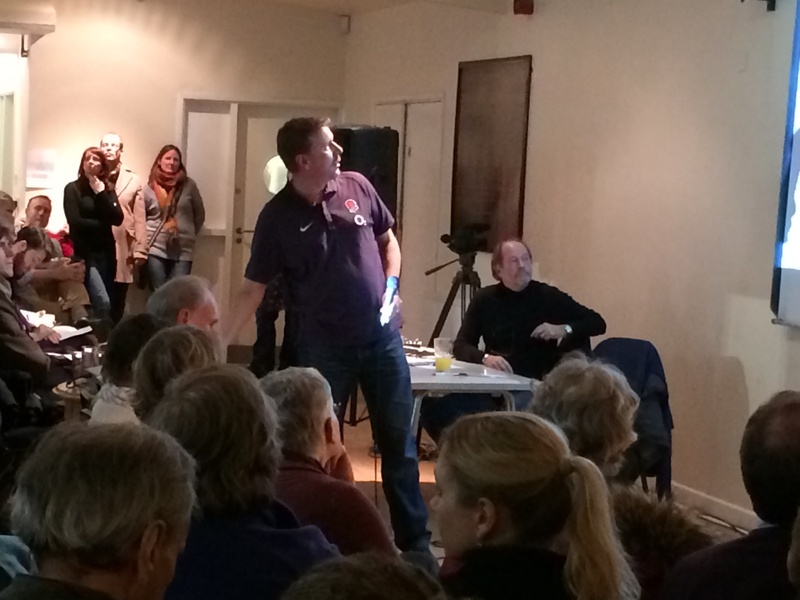 The claims came at a public meeting held at Winchester Rugby Club on Monday 25 November. The meeting was so packed that it was standing room only. Feelings have been running high ever since the Leisure Centre project hinted that part of the green space at the Rec may have to be built on. But the ‘Save the Rec’ organisation now claims that there could be a further 3 secret proposals that are being withheld from scrutinisation in addition to the 4 that HAVE been made public. 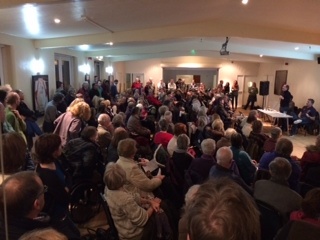 Almost 200 people voted unanimously at the end of the meeting to insist that Winchester City Council goes back to the drawing board. James McConnachie is from the ‘Save The Rec’ organisation – and insisted to Winchester Today that the presentation was calm and fair: “I was utterly careful not to get antagonistic with the councillors who were present. “We think it is really important that ‘Save The Rec’ works with the council. We have sent a very clear message. Now it is up to them to come back and talk to us. “The consultation has been woefully inadequate. I think that alone speaks volumes.